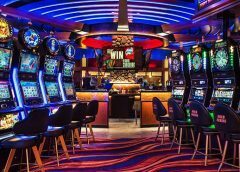 Plenty of pokie players are raving about a fairly new pokie machine designer whose games are available at online and mobile casinos sites that use Microgaming’s gaming platforms. 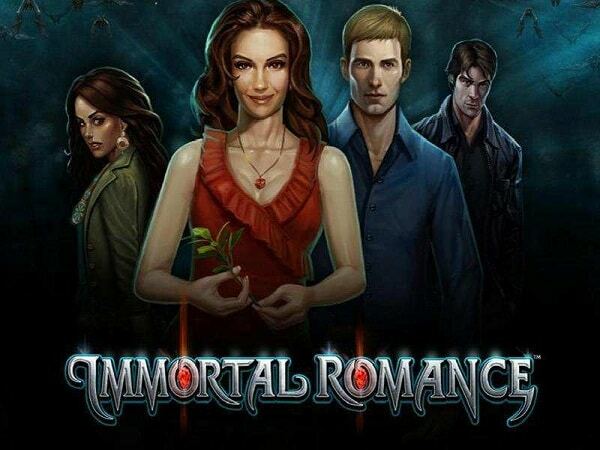 That company is called Just for the Win and whilst it is fair and true to say they haven’t launched a huge and very varied range of different pokie games since their very recent launch, those they have launched are stunning in their designed and highly playable too. 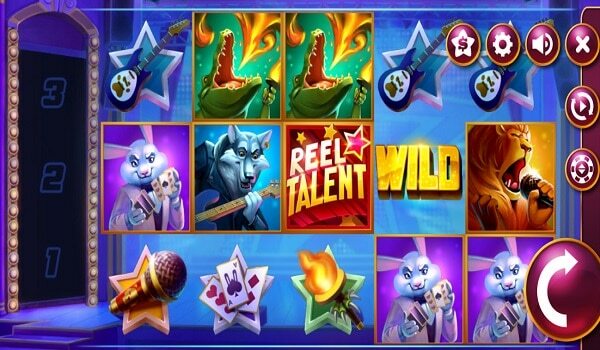 Well, I have some good news if you have warmed to playing their pokies online, for they have just launched another brand new pokie and that is the Reel Talent slot which should give you plenty of fun and winning opportunities if you do decide to give it some play time online. As mentioned it is a pokie that you are going to find on offer at any casino sites that use the Microgaming range of games or any casino site that uses the Microgaming powered QuickFire instant play gaming platform too, and it is of course a pokie that you can try out for free and at no risk as any casino site that has it on offer. 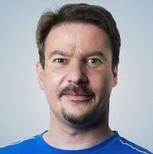 Please read on for below I will guide you through everything that brand new Reel Talent pokie machine is going to be offering you by way of its own unique range of bonus games and bonus features and of course its playing structure and play format too, but I do feel it is a pokie you will love playing time and time again! 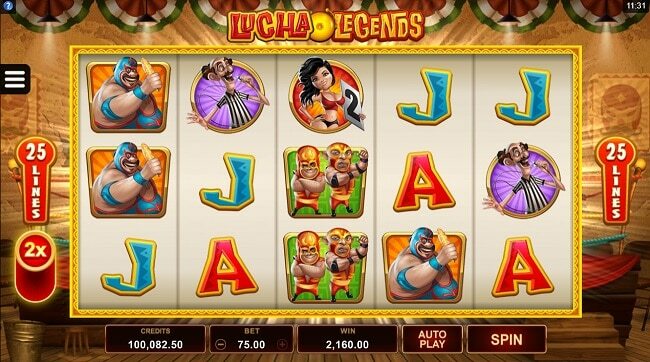 One thing that I know you are going to appreciate about playing the brand new Reel Talent pokie machine from Just for the Win is that it does come with a fully configurable playing structure and format. There are two pay lines that need to be put into play on each spin you play off as those pay lines are fixed ones so you cannot adjust the number of them you do have activated, but you are always going to be in full control of the stake levels that you do have in place so you can play it for low for high stake amounts. 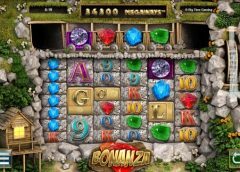 Having given this pokie quite a lot of play time recently I would say it offers something of a medium variance type of playing structure, so that is something to keep in mind if you are looking for such a pokie to play online. One thing that this new pokier game doesn’t offer is the standard type of bonus games such as any type of pick to win bonus games or even free spins bonus rounds! But what it does offer is a very unique type of Super Spin feature, and by reading on below I will give you a full insight into just how that bonus feature can and will be triggered and then just how it will be playing off once you have managed to trigger that Super Spin which you can do regularly by the way! When you set about playing the Reel Talent pokie online, as soon as you have spun in a winning combination on any of the pay lines, the winning symbol or symbols for each winning combination you have formed is going to be added to the Symbol Storage grid at the side of the pokie machines screen. As soon as you have three symbols in the Symbol Storage grid then you are going to be awarded with one Super Spin instantly. However, if after you have spun in a winning combination and there are not yet three symbols stored in the Symbol Storage grid then you are going to be awarded with a re-spin. The respin feature is going to end only when there are no empty positions in the Symbol Storage grid or when you have formed no additional winning combinations. Be aware that as soon as you have been awarded with a Super Spin the only reel symbols that are going to be attached to the reels during that Super Spin are the symbols that are in the Symbol Storage grid! 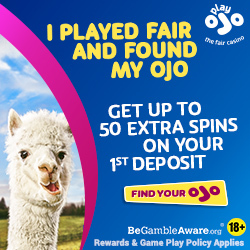 There will also be three different ways that the Super Spin is going to be played off and what I would therefore advise you to do is to read through the pay table of this pokie games for a much deeper insight into how those three ways of playing off the Super Spin will be put into play!